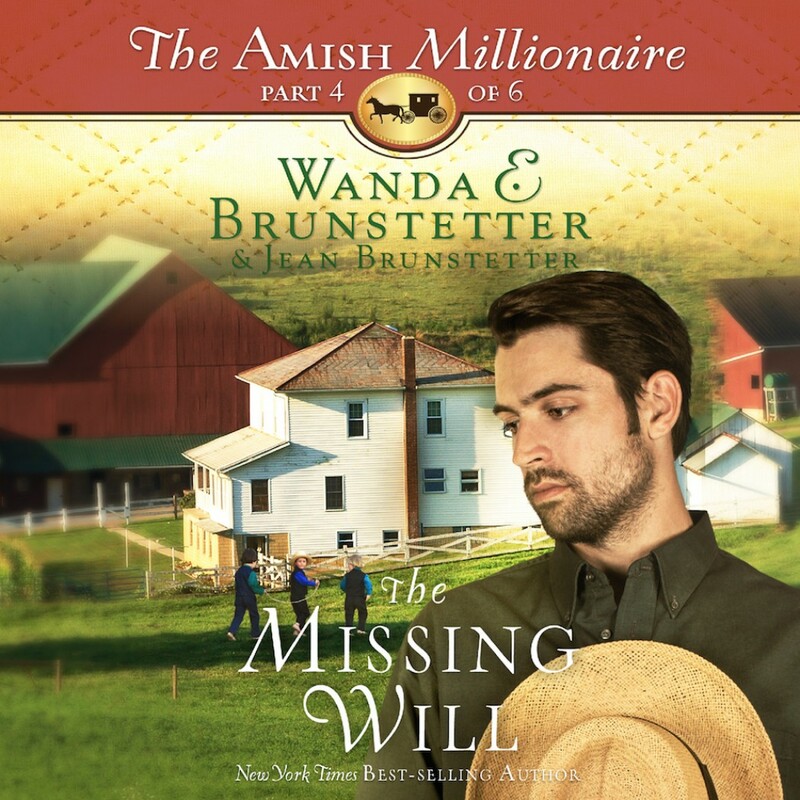 The Missing Will By Wanda E. Brunstetter & Jean Brunstetter Audiobook Download - Christian audiobooks. Try us free. Wanda E. Brunstetter is back with a thrilling six-consecutive-month release of a brand-new Amish serial novel written with her daughter-in-law Jean Brunstetter. Set in Ohio’s Holmes County, the Brunstetters introduce a unique Amish family to their fans. A family in turmoil after the death of their patriarch. The Byler family is on a hunt for the father’s will, while relations continue to deteriorate among the siblings and between Joel and his fiancée. Joel is desperate for closure of his father’s estate — but how far is he willing to go in order to restore the chaotic turn his life has taken? Will his quest ignore the needs of those closest to him?